Besides from astonishing architectural heritage and relaxing natural beauty Spain has relaxing natural beauty which embraces its own charm. All the unique experiences of Spain attracts the heart of tourists. 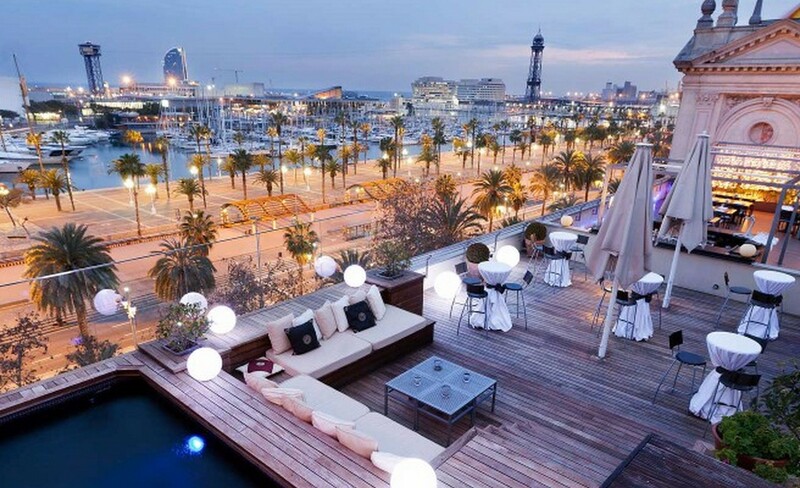 Explore it with our Spain Holiday Packages. 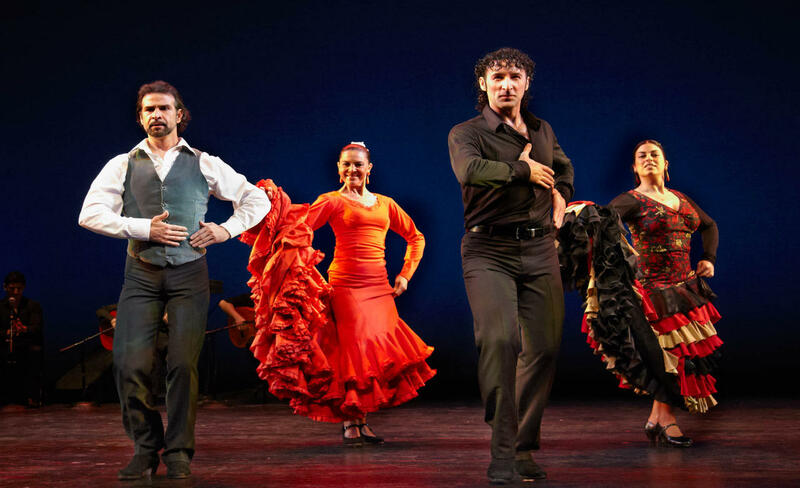 Madrid, Barcelona and Andalusian cities are some of the major places where you can head down to watch the Flamenco shows. There are daily flamenco shows which take place in this part of Spain and are geared towards the tourists. So, if you are visiting Spain, you should not miss out on the Flamenco show. Bullfighting is an important tradition of Spain and dates back to early historic days of Europe. 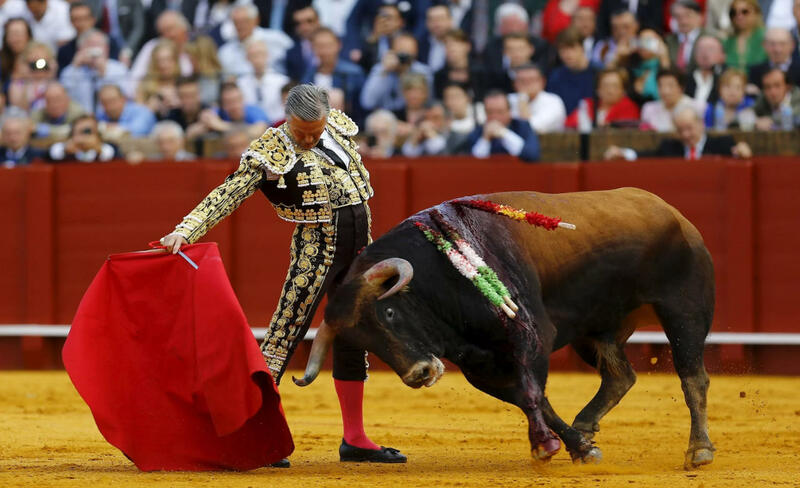 April to September is considered to be the ideal time wherein you can make the most of bullfighting festival. Bullfighting festivals run for atleast two weeks in a month. 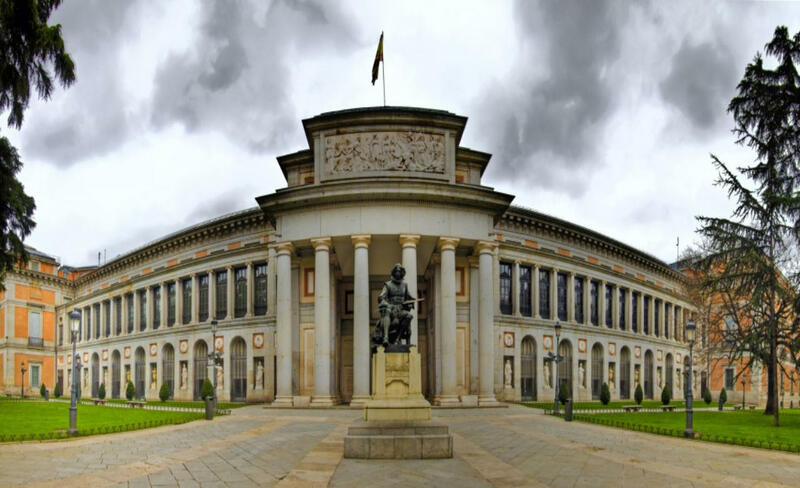 Museo Nacional del Prado, Mueso Nacional Centro de Arte Reina Sofia, MuseoThyssen-Bornemisza are the three essential art museum which every art lovers visiting Madrid should visit. These museums are not only massive but also depict the values of Spanish culture and its values through art. 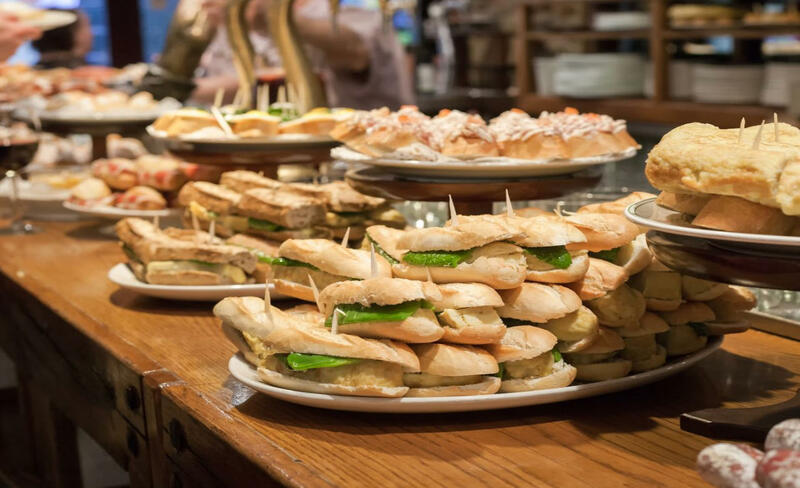 Tapas is a favourite appetizer in Spain and is available at a number of Tapas bars. Region by region, the art of making tapas differs, so no matter in which part of Spain you would be having Tapas, you would love this edible dish to the core. 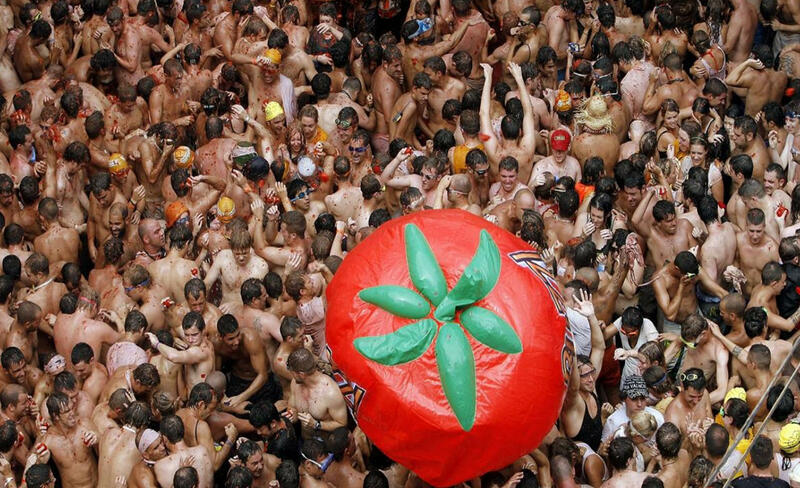 Tomatina is one of the most celebrated festival in Spain which you would surely love to be a part of. Make your way down to Spain during August to be a part of the Tomatina Festival and have the time of your life with your friends. Be a part of the rooftop crawl in Madrid which is again one of the most exciting things you would be a part of on your Spain Tour. This rooftop crawl is one of the adventure which tourists look forward to because crawling around in an unknown city, with post card views is absolutely something one would long for. 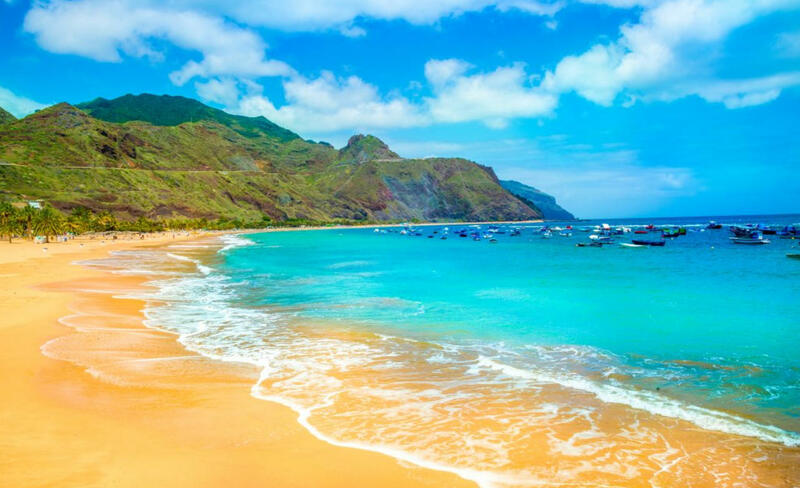 Some of the best islands of Europe lie in Spain, right from Canary Islands to Balearic Islands, each of them have a unique feature with clear water and unspoiled beaches. To make your island adventure even more amazing, head down to Ibiza for an experience you would never forget.